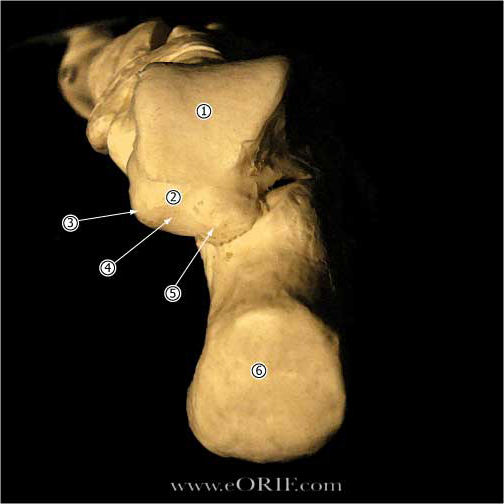 Spring ligament (calcaneonavicular) extends from the anterior aspect of the sustentaculum tali to the plantar medial surface of the navicular. 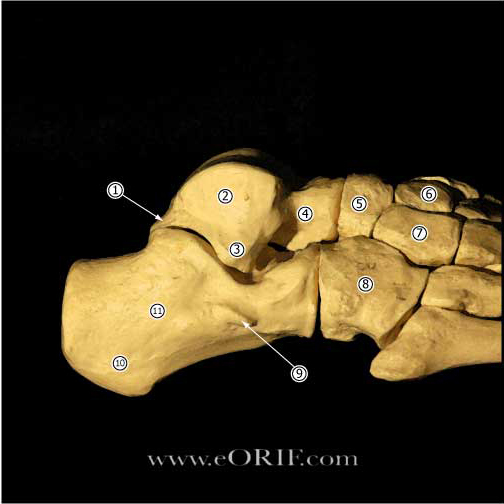 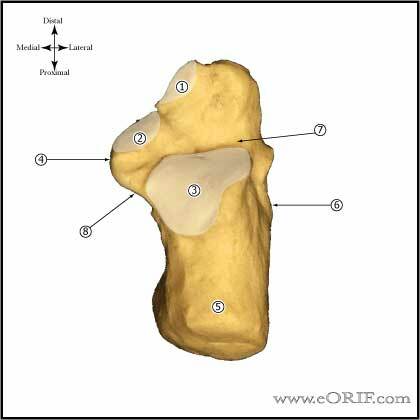 Supports the plantar medial margin of the talar head. 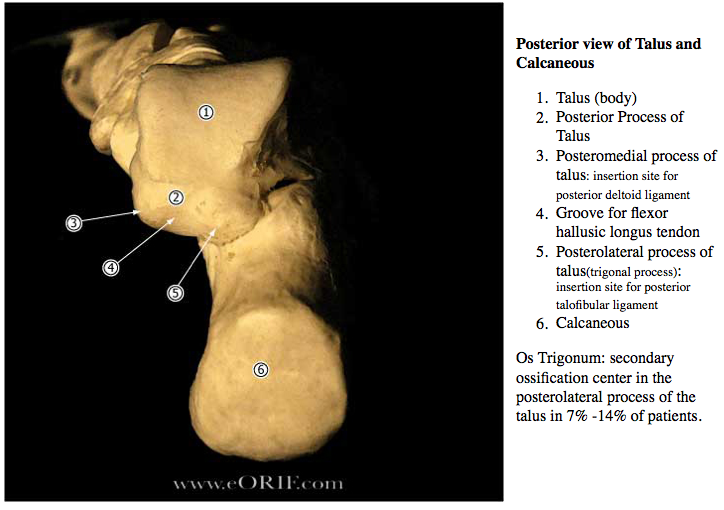 Two main components: superomedial calcaneonavicular ligament and inferior calcaneonavicular ligament. 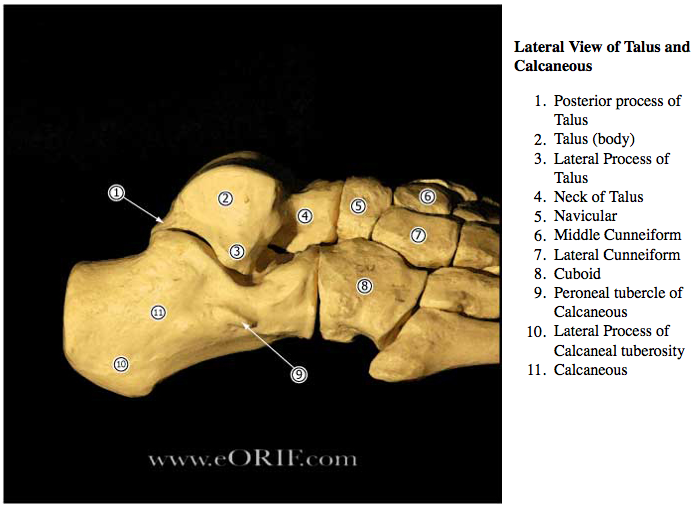 Superomedial calcaneonavicular ligament is commonly attenuated or torn in adult-acquired flatfoot deformity.